Merchant Cash Advance – Need Money Fast? Whether you need a quick loan for an emergency situation or you just can’t pass up a once-in-a-lifetime opportunity to buy something, Chosen Payments can loan you money quickly through a Merchant Cash Advance. These are also known as Merchant Loans. Either way, we are loaning you money based upon projected credit card transactions in the future. Whether you need to borrow $1,000 or $100,000, Chosen Payments can advance money for your business and fund your loan much faster than a traditional bank. While your personal credit is a consideration, we don’t place as much value on a personal credit rating in making our decision since the “loan” is actually a cash advance against future credit card transactions. The primary deciding factors are based upon the previous history of your merchant account. Essentially, a merchant commits to paying back the cash advance from future sales. This is why personal credit scores are not as important in risk evaluation. Instead, Chosen Payments will determine risks through daily credit card sales of the business. If your business can pay back the cash advance in an appropriate time frame based on the dollar amount of the advance, you will qualify for a cash advance. Full disclosure, Merchant Cash Advances have rates that are usually higher than traditional business loans offered by a bank or lending institution. Our cash advances are likely to be approved even if you don’t qualify for a traditional business loan. Our decision is based on a healthy flow of credit card transactions on a daily and consistent basis. You and Chosen Payments will agree upon the terms of advance including how much money you want to borrow, what the total payback amount will be and how you will pay it back using “holdback” amounts. The “holdback” amount is a predetermined percentage of daily sales transactions that will be withheld to pay back the funds advanced. The process of holding back revenues will continue until the advance is paid back in full (as well as additional fees). The fact that Chosen Payments has access to your merchant account eliminates the need for collateral or secured loans that would be typically required for a traditional business loan. Repayment of the cash advance relies on the amount of sales made by credit card and the funds deposited into your merchant account. Chosen Payments will take a percentage of your daily transactions directly from your merchant account. The more sales you have, the faster the repayment of the advance occurs. If you choose to accept a cash advance, you can expect to pay back 20%-40% of the total amount borrowed. It is important for you to understand the distinction between the holdback and repayment rates. The holdback percentage is the daily cut of transactions that will be deducted on a daily basis to repay the advance. The repayment rate is the interest or fee added to the amount of the initial cash advance amount. For example, there could be a holdback of 10%, and a repayment of 25%, so it’s crucial that you understand the difference. The holdback percentage is based on a few key things such as the amount of money advanced, how long it will take for repayment, and the average monthly credit card revenue of your business in the past. As an example, if we loan you $20,000 with an agreement that you will pay back $25,000, the repayment rate is 25%, or a factor rate of 1.25, of the amount advanced. Additionally, under the terms of the advance, we would likely deduct 20% of your daily credit card transactions. If you have an average of $16,000 in monthly credit card sales, Chosen Payments would keep $3,200 each month until the entire $25,000 owed is repaid. This likely would take about 8 months. Holdback rates average between 10%-20% but vary based upon our risk evaluation of the average monthly transactions over the past year. 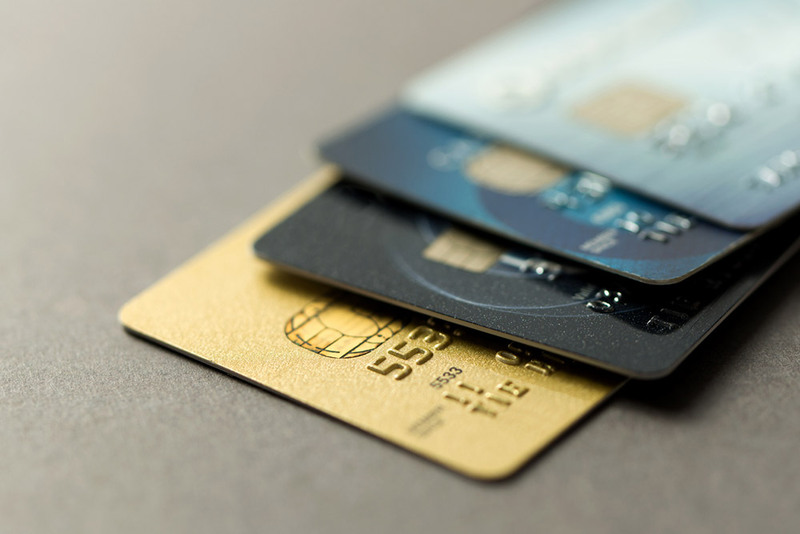 If you have daily or near-daily flow of credit card sales through your merchant account, you can expect the process to be relatively quick and much easier than a traditional small business loan. It will take anywhere from a few hours to a few days for approval but once the approval is complete you can expect the funds to be deposited into your merchant account within 2 days. The application process is usually one or two pages that require crucial information such as your business tax ID, social security number, etc. You will need to provide past bank statements and credit card processing transaction statements. Finalize the terms of how much you need to have advanced and when your payments will start. In most cases, you will start payments as soon as the next business day. The cash advance will be deposited into your business bank account and automatic repayments will begin through your merchant account.